Residents of the Highland Wood Long-Term Care facility can blame the weather for the roof not getting fixed sooner. 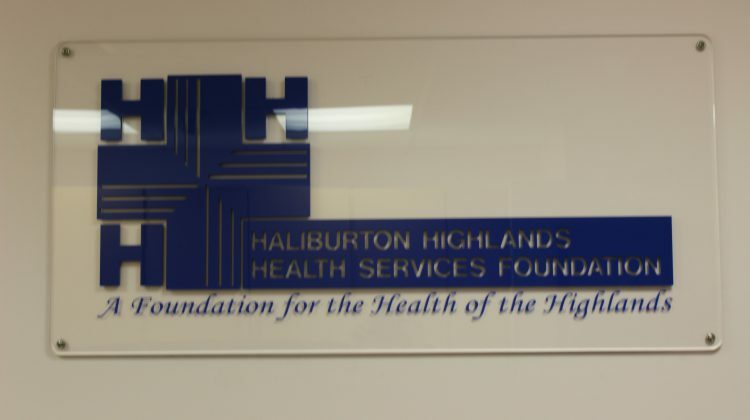 Staff and volunteers at the Haliburton Highlands Health Services are still working through getting residents of the facility relocated after a leak forced the health services to displace the residents until the leak can be fixed. The latest update from Carolyn Plummer, the CEO of HHHS, details the circumstances that led to the leak. According to Plummer, in 2017 HHHS made it part of a capital project to fix the roofs over the Highland Wood facility and the Hyland Crest facility. Plummer says the assessment done through the project suggested that the roofs of both facilities needed to be replaced between 2018-2021. Plummer’s update says HHHS had issued a tender for the work on the roofs last year, and based on the assessment, Hyland Crest was scheduled first. “Weather conditions prevented us from moving forward to replace the Highland Wood roof following the work at Hyland Crest,” who goes on to say the work had been rescheduled for spring of this year. Plummer says HHHS staff continually inspected the roof and notes that because of the fluctuating weather conditions there was a build up of ice and snow on the roof that ended up melting and leaking into the facility. 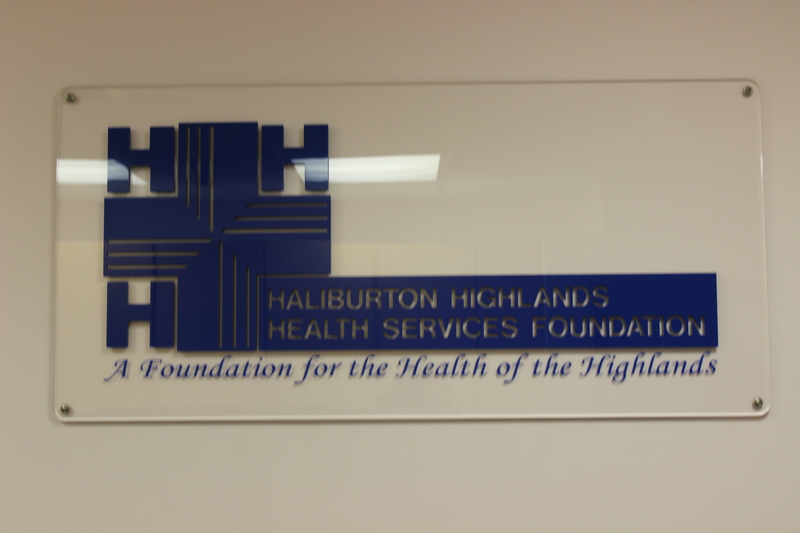 HHHS continues to work with the Central East Local Health Integration Network and the Ministry of Health and Long Term Care to create a lasting solution to the leak.